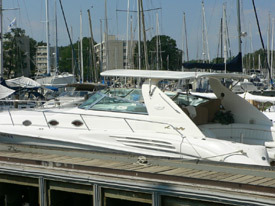 unique to you and your personal boat. 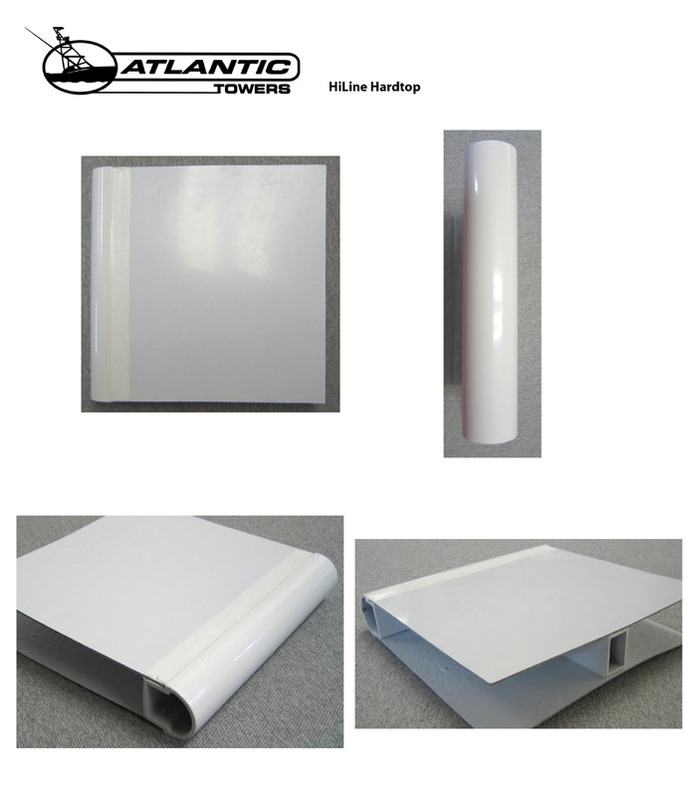 Every Atlantic HiLine Tower is built around our exclusive ATL 8 extrusion system. 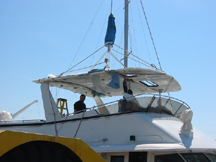 This system allows the construction of completely finished hardtops which can be retrofitted to existing factory installed arches, or can be incorporated into complete one piece structures such as self-supporting hardtops or even tuna towers. 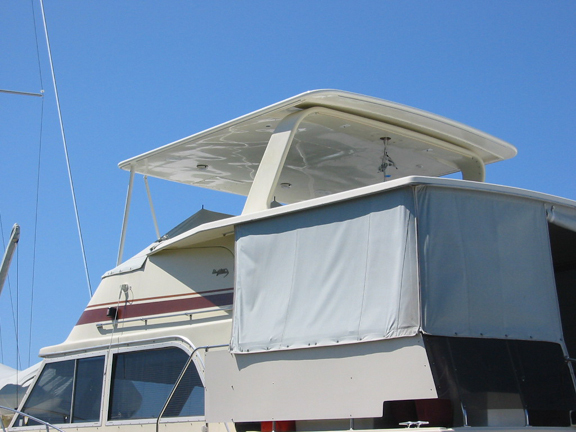 HiLine hardtops feature powdercoating of the hardtop structure to match the inner and outer fiberglass surfaces, giving the appearance of a full molded top, but much lighter in weight. 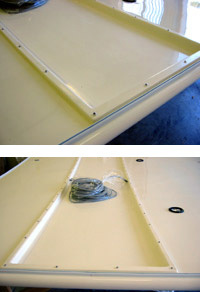 A molded ‘pocket’ allows HiLine hardtops to be retrofitted to factory supplied arches with factory look. Integrated canvas rail, contoured to the shape of the HiLine hardtop, provides for seamless integration of a conventional or lexan based enclosure. 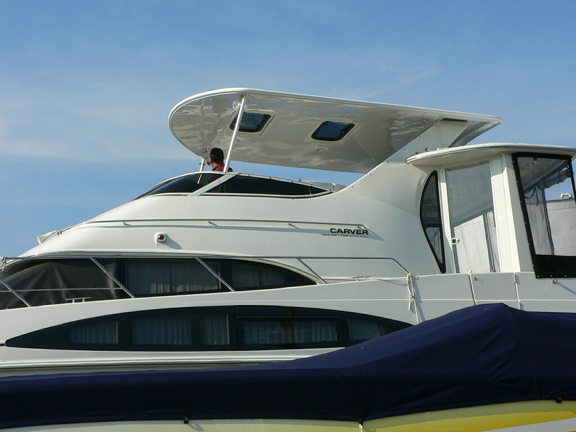 An available high quality sunroof system, combined with our custom molded interior trim provides a number of ventilation, visibility and access options. 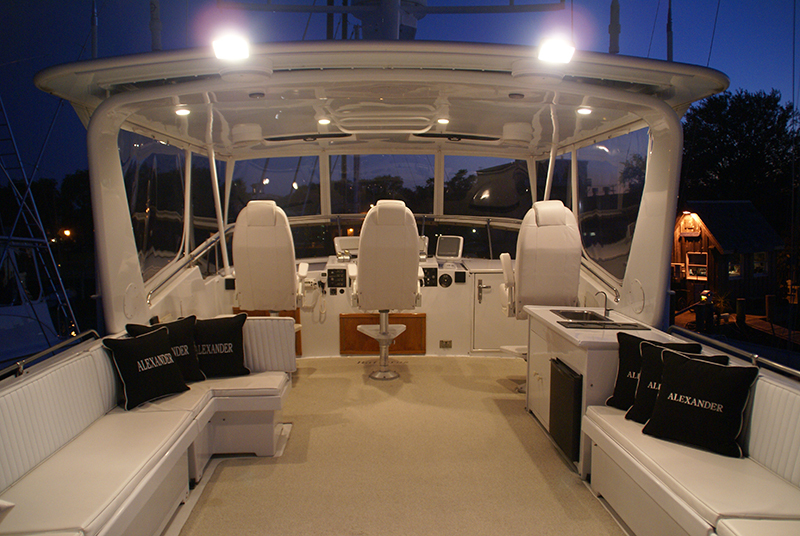 The open grid interior structure allows for the easy installation of recessed lighting, speakers and other equipment. 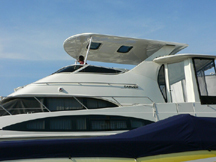 The HiLine experience begins with a consultation between you, the owner, and our design staff to determine your esthetic and functional objectives. 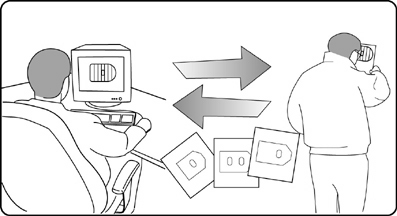 Our design and engineering staff goes to work developing design proposals for your consideration. These proposals provide overall profile and plan views so that you may evaluate the esthetics as well as the placement of sunroofs and other equipment. 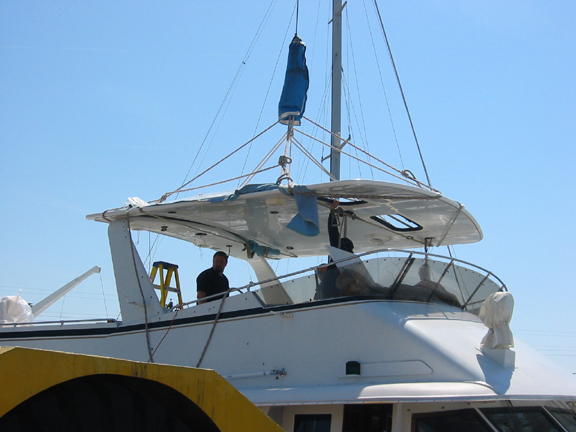 We may exchange ideas and modify our proposals several times before ultimately reaching the one which achieves your design and performance goals. 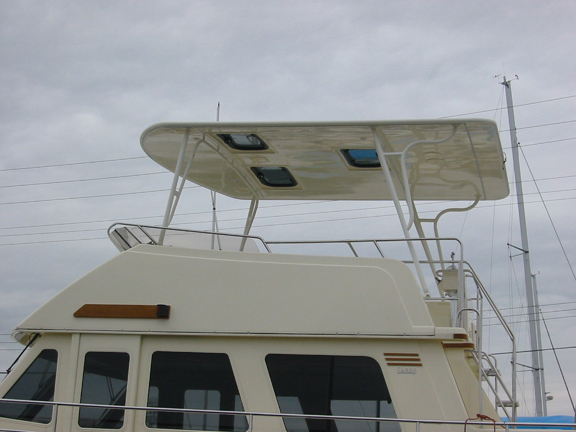 When the planning is complete, we will turn the design into an Atlantic Towers HiLine hardtop to enhance your boat ownership experience. 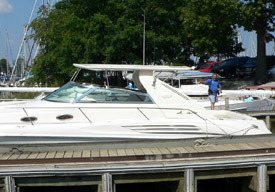 Will the "Pro Trampoline" T-top fit my center console boat? 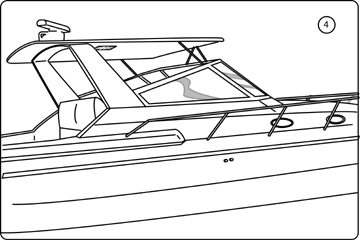 Because of it's adjustability the Pro "Trampoline" T-top (Model TTS7172/55.5) will fit 90% of center console boats up to 23’ and over. 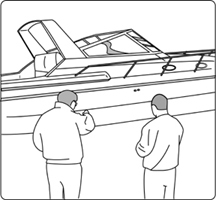 Inboard powered center console boats, where all or part of the console tilts, may require special hardware or leg configurations..
A special leg configuration are available as an option. 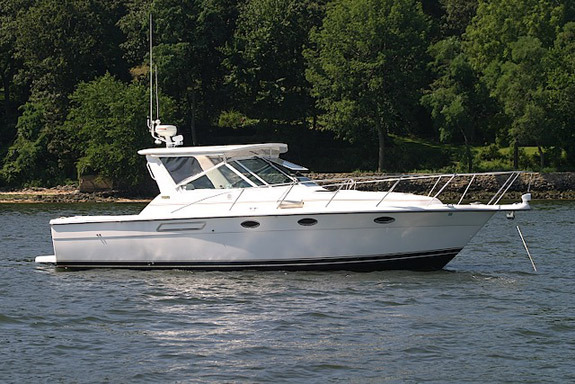 For those center consoles with a large side access door to a head compartment or storage area, Supporting Legs Model TTS7374 provides greater spread between legs and a higher cross bar, which will clear most side openings. 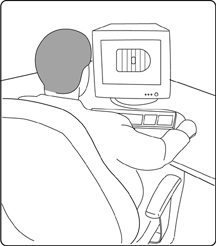 Can I install the “Pro Trampoline” T-top myself? 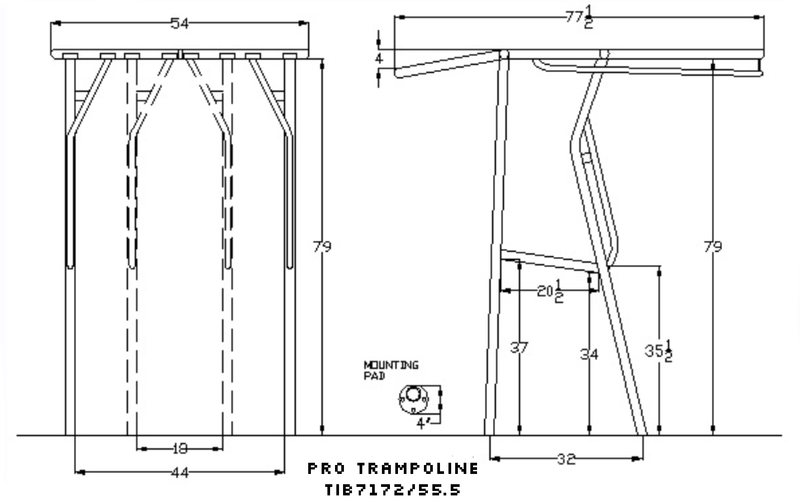 How is the “Pro Trampoline” T-top shipped to me? 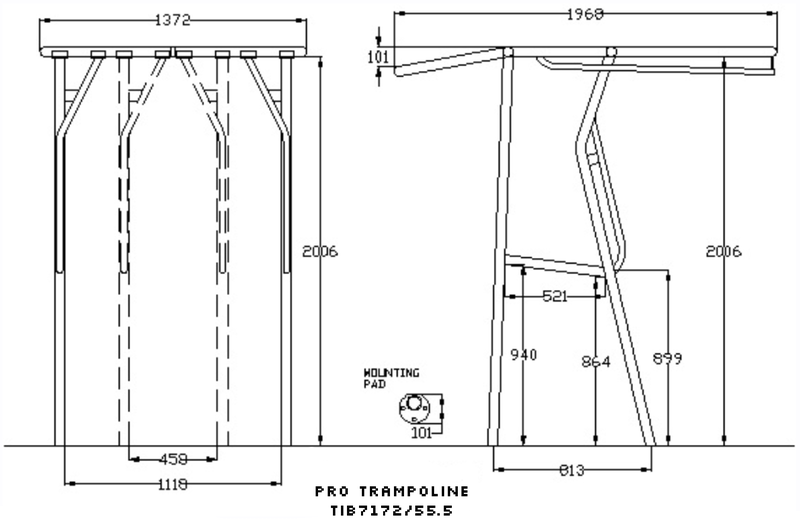 What happens if my “Pro Trampoline” T-top is damaged in shipping? 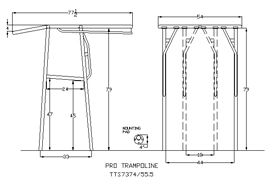 Can I return my “Pro Trampoline” T-top if I decide I don’t want to keep it? 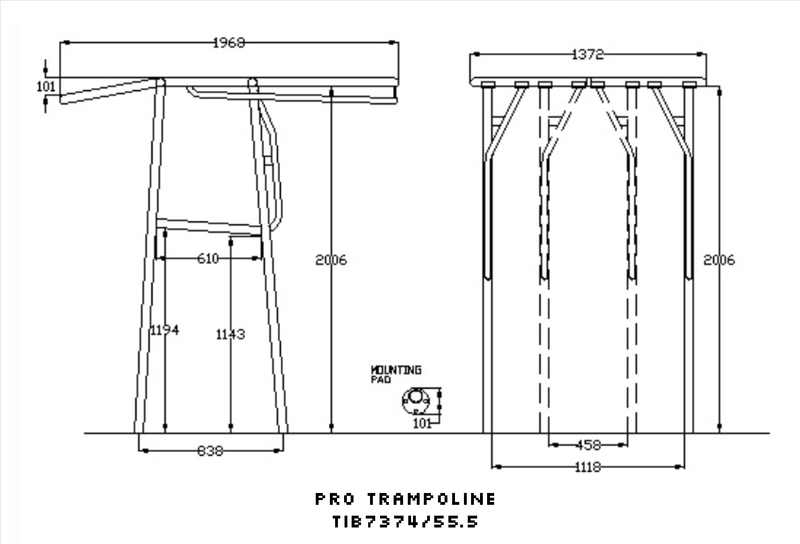 Is my “Pro Trampoline” T-top guaranteed? 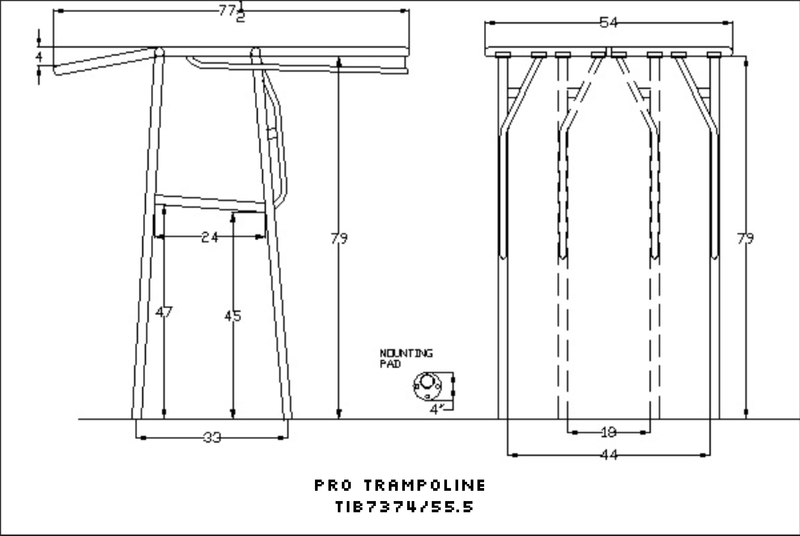 How do I get my “Pro Trampoline” T-top? 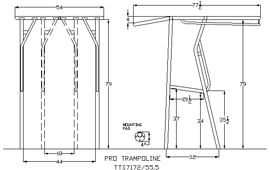 You can purchase a "Pro Trampoline" T-Top directly from Atlantic Towers or our authorized reseller partners around the world.